There are many different ways to heat a house, and one of the most popular ways in the Louisville, Colorado area is via an indoor fireplace. Even though we’re in the warmer part of the year, now is the time to consider fireplace installation. You don’t want to wait until winter is here to make changes to your heating system. Indoor fireplaces come in a variety of styles—here are a few. When most people think of a fireplace, they often think of a wood-burning fireplace. It’s cozy and inviting, and it has its advantages and disadvantages. Wood may be harder to come by in your area, but in some places, it might be quite abundant. 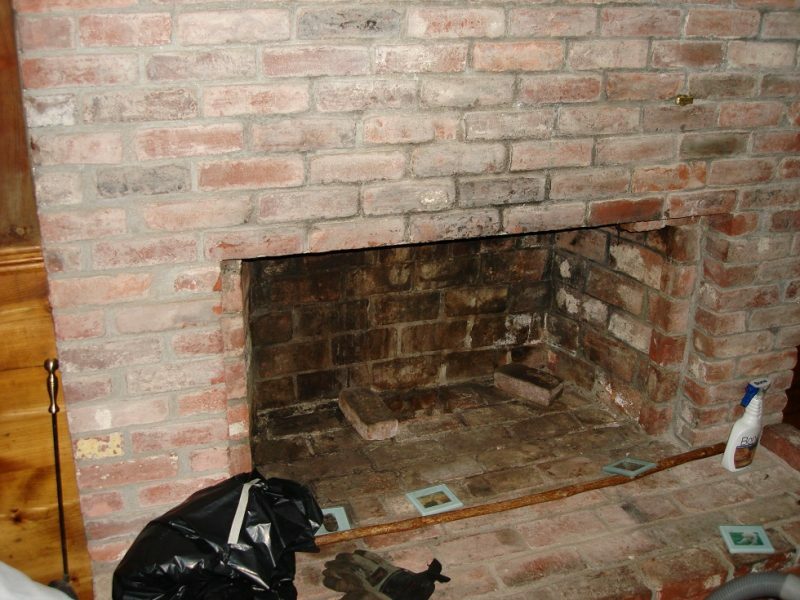 Open Hearth – This is the most traditional form of fireplace. It has been used for centuries and refers to an open floor with a chimney. This is something that can take a lot of work to install if you don’t already have one. Wood Burning Stove – A wood burning stove is a stand-alone unit with a chimney pipe. It is an attractive addition to a room, and you can burn wood with more efficiency than with an open hearth. Insert – If you already have a fireplace, you can actually install an enclosed insert that’s more efficient. 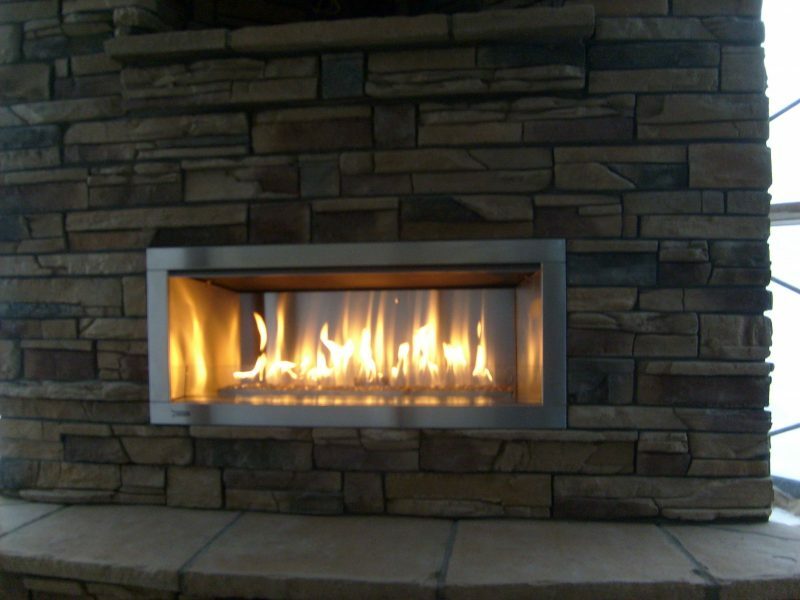 Another type of fireplace you can install is a gas burning fireplace. You obviously need a gas line for this to work, but it’s an efficient option if you don’t want to or aren’t able to deal with a wood burning fireplace. The flame is blue and hot, but it doesn’t require the same type of ventilation as a wood fireplace. If you simply want the aesthetic appeal of a fireplace without any of the work, an electric fireplace might be the right option. It has its own brand of ambience, but it certainly lacks in warmth and comfort. When you’re ready to look at fireplaces in depth, contact Hi-Tech Appliance and look at our selection of indoor fireplaces, We also specialize in gas fireplace sales and can help you decide what will be the best heating option for your home.